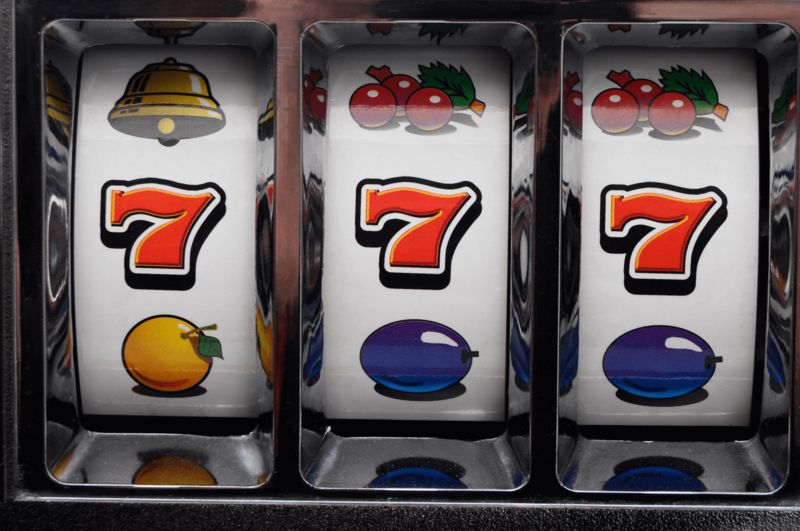 Spinning the reels on pokies isn’t the only way to have fun – and maybe earn a profit – with slot machines. There is a healthy market for antique and collectable slots, with hobbyists the world over indulging their passion for pokies by building up their own mini-casino of slots of all kinds and all ages. The history of slot machines began in San Francisco in 1893 with a nickel-a-play game called horseshoes, and since then untold variations on the theme have been tried, some more collectable than others. The models which were built in the era of Prohibition and the following Depression years are especially sought after, as around this time slot machines were built with as much of an eye on attractive vintage design as they were with gameplay in mind. The 1950s and 1960s saw the golden years of slots in Las Vegas and other gambling centres, and surviving examples from these years are still among the most collectable machines, especially if well preserved and fully working. Popular auction websites such as e-bay are among the best places to start looking for collectables such as antique slots, but be aware of what you’re buying: restored machines can appear to be better quality and more affordable than true vintage machines, but they can often have had non-working mechanisms replaced by inauthentic electronic simulators, which although from the outside may appear to be the same, will not be as satisfying to the true slots collector as a fully-operational and unrestored vintage slot.